The aim of the Dementia Quality Mark is to ensure that every home has suitable building blocks in place to provide a good quality dementia service. Each home must also show willingness to make improvements to the service through their annual improvement plan. The success of the Dementia Quality Mark has been vital in helping to improve the quality of service provision for those residents in our care homes living with dementia. 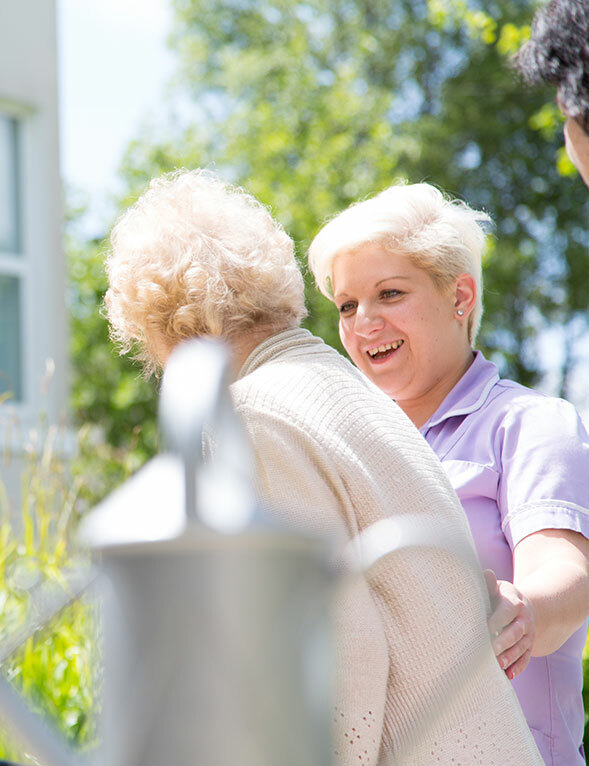 Having achieved The Dementia Quality Mark year after year, our aim is to reassure people choosing a care home that we meet the needs of people with dementia; for example, a DQM would be particularly helpful for families wanting to select a care home, and homes which have been awarded the DQM are shown on the Plymouth Online Directory. The home is also issued with a certificate which they can display in the home to show they are in receipt of the Award.